A wide variety of mechanical equipment. Some parts of mechanical equipment can carry out different forms of mechanical movement when they are running. The mechanical device is composed of a driving device, a speed changing device, a transmission device, a working device, a braking device, a protection device, a lubricating system, a cooling system, and other parts. 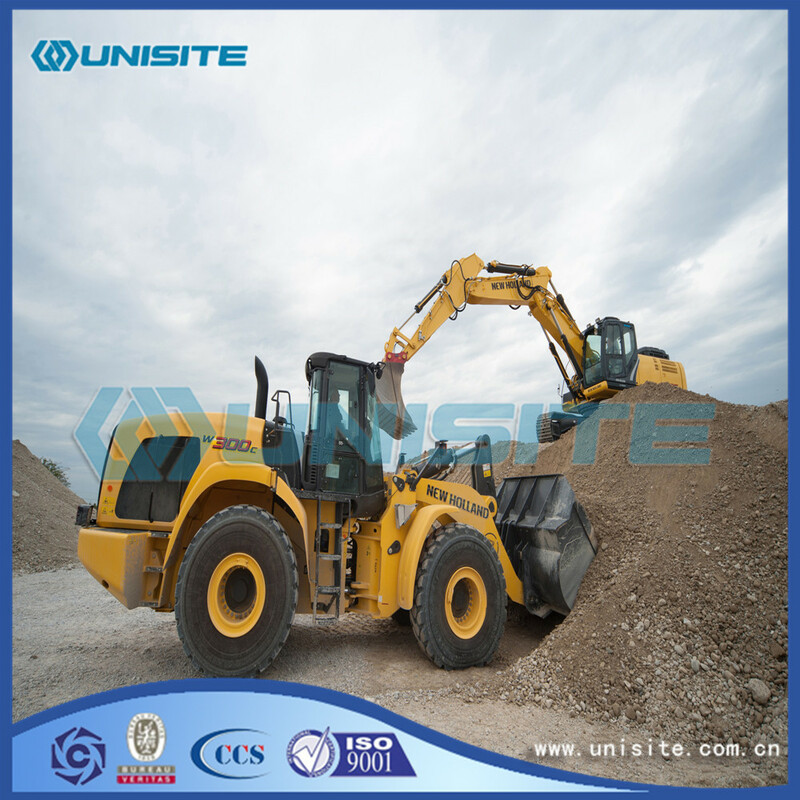 (1) mining machinery: including single bucket excavator, loader bucket excavator, mining. 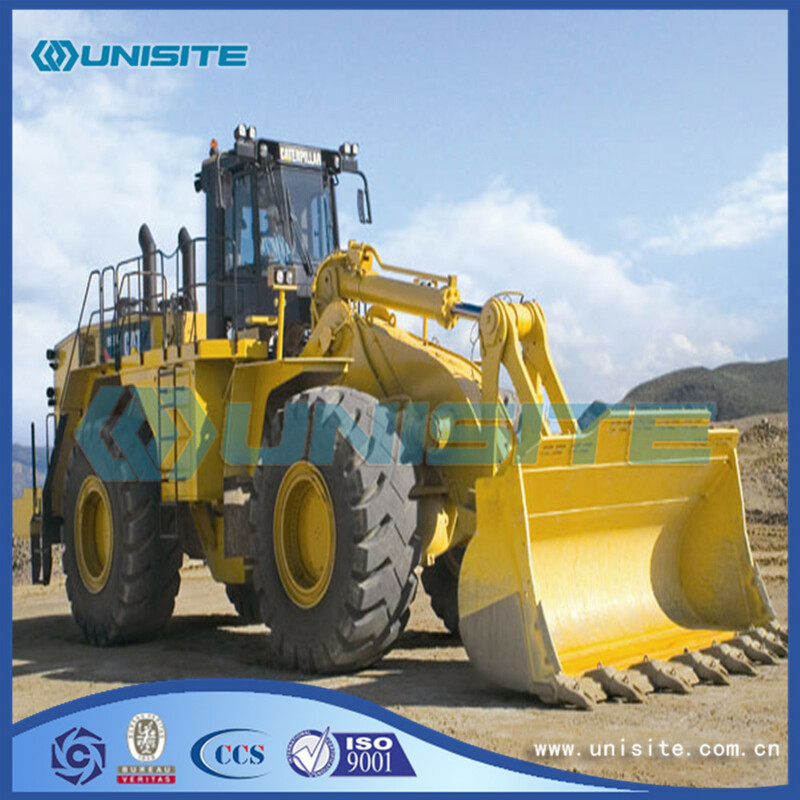 (2) shoveling transport machinery: bulldozer, scraper, tipping machine, etc. (3) the compaction machinery, including roller, compaction machine, etc. (4) project hoisting machinery: tower crane, crawler crane, construction elevator, etc. 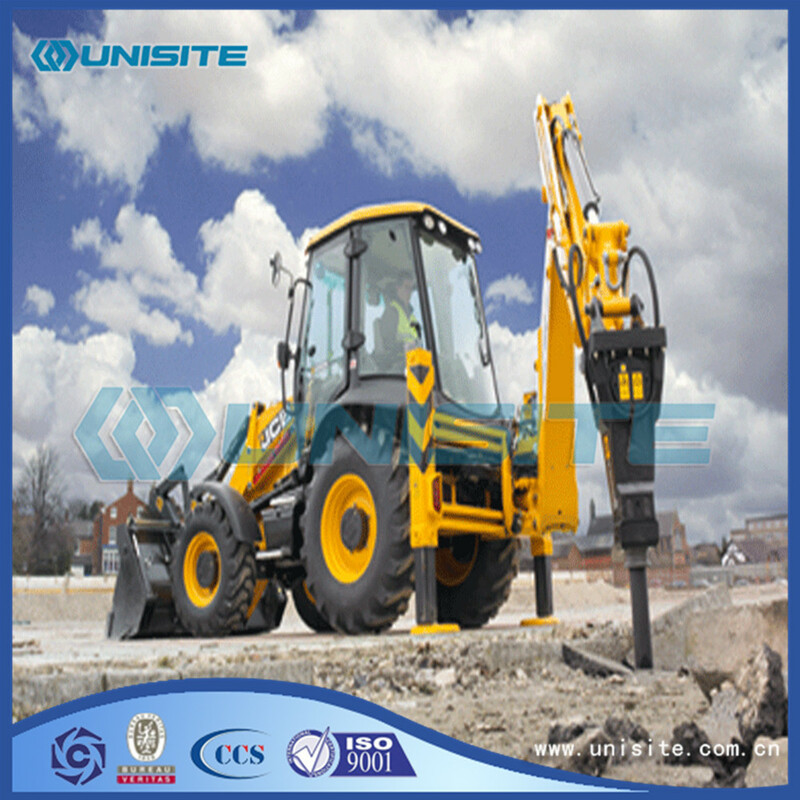 (5) pile driving machinery, including vibration pile hammer, hydraulic hammer, piling machine, etc. (6) the road machinery, including asphalt spreader, asphalt concrete paver, etc. (7) concrete machinery, including concrete mixer, concrete mixer truck, concrete pump, etc. (8) concrete products machinery, including concrete block machine, hollow plate extrusion molding machine, etc. (9) reinforced and prestressed mechanical: including strengthening machinery, steel molding machinery, steel bar connection machine, reinforced prestressed machinery, etc. (10) decoration machinery: including preparation and mortar spraying machine, spray coating machinery, ground finishing machinery, decorate the hanging basket, hand-held power tools, etc. (11) aerial work machinery including overhead working truck, aerial work platform, etc. Looking for ideal Heavy Construction Machinery Manufacturer & supplier ? We have a wide selection at great prices to help you get creative. All the Heavy Constructions Machinery are quality guaranteed. 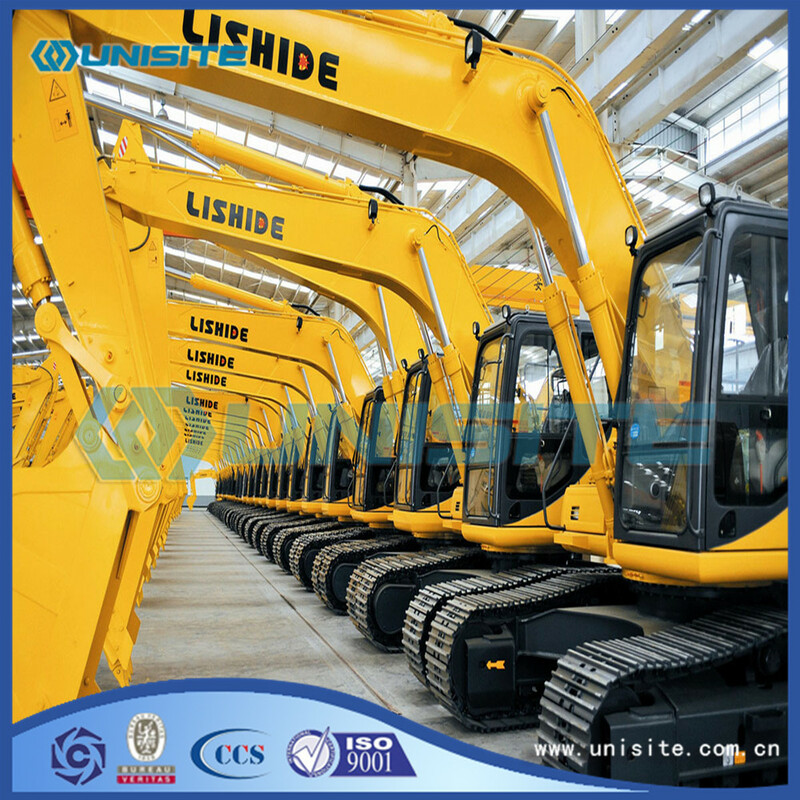 We are China Origin Factory of Heavy Construction Machinery Price. If you have any question, please feel free to contact us.